The much awaited film of the year MS Dhoni: The Untold Story releases today. 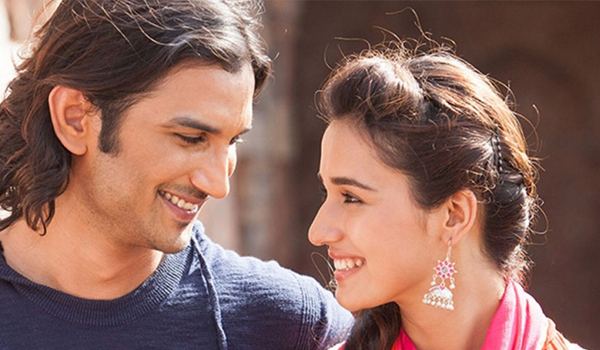 Directed by Neeraj Pandey, the movie has Sushant Singh Rajput playing the role of Captain Cool. Anupam Kher, Bhumika Chawla, Shreyas Talpade, Kiara Advani and Disha Patani also play vital roles. The film will be released in Tamil, Telugu, Hindi and Marathi languages. Music in the film has been composed by Amaal Malik. Directed by Lawerence Dasari, Nee Jathaleka has Naga Shourya and Parul Gulati in the lead roles. Produced by G.V.Chowdary, the music for the film has been composed by Swaraj Jedidiah. Parul Gulati, who has made her presence in the Punjabi film industry will be debuting in the Telugu industry with this movie. Naga Shourya, who debuted in 2011 with Cricket Girls and Beer got noticed only through his 2014 blockbuster Oohalu Gusagusalade.